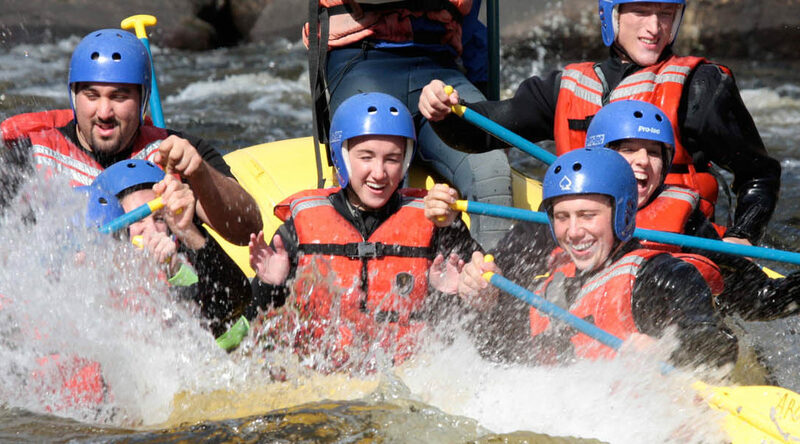 It’s Whitewater Season on The Upper Hudson River! Snowmelt combines with Spring rains to jump up the flows of the Hudson to Class IV levels. It’s a thrill a minute in big water as rafters negotiate rapids like Blue Ledge, The Narrows, Big Nasty and more! Spring trips begin in early April and are run on Tuesdays, Thursdays, Saturdays and Sundays, with most trips falling on the weekend days. 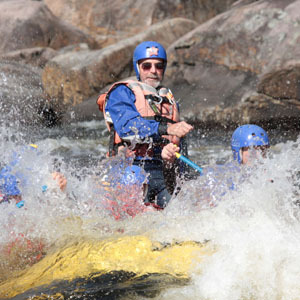 Whitewater Rafting More Info CLICK HERE! 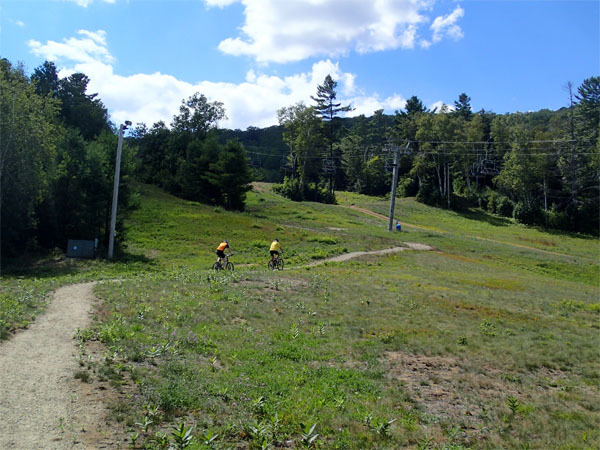 Check out conditions at Gore Mountain! Update – Gore closed, 4/14 after 140 days! 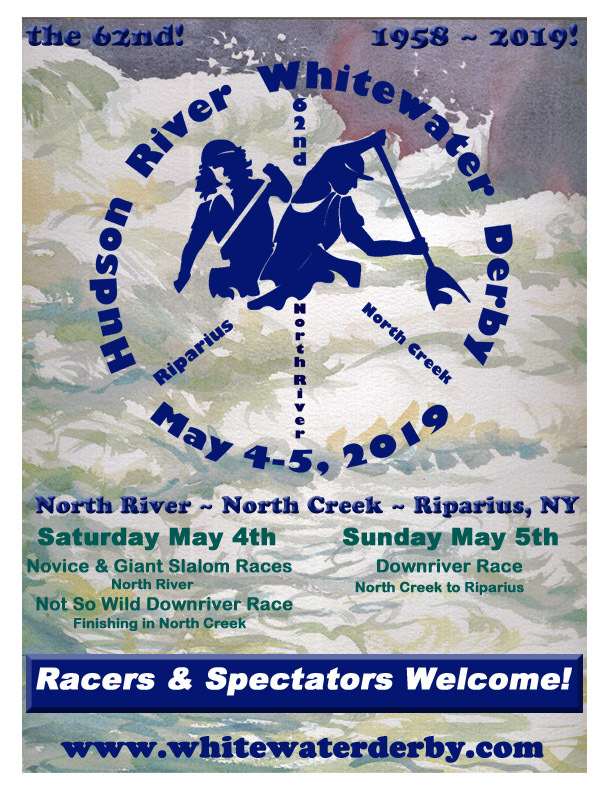 Whitewater Derby 2019 More Whitewater Derby Info CLICK HERE Whitewater Derby Website CLICK HERE!